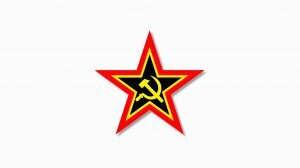 The South African Communist Party supports its ally, the Congress of South African Trade Unions, and pledges its solidarity with workers against retrenchments. The SACP further agrees with Cosatu that fighting retrenchments at the workplace level alone is not sufficient. An economy-wide strategy to halt retrenchments is therefore necessary, over and above workplace level struggles. The crisis level unemployment rate of 38%, according to the expanded definition of unemployment, in terms of which 9.8 million South Africans are unemployed, requires economy-wide interventions in order to tackle successfully. The SACP supports the Cosatu protest action organised to take place countrywide on Wednesday, 13 February 2019 and in Cape Town on Tuesday, 19 February 2019. The SACP will participate in the protest action. 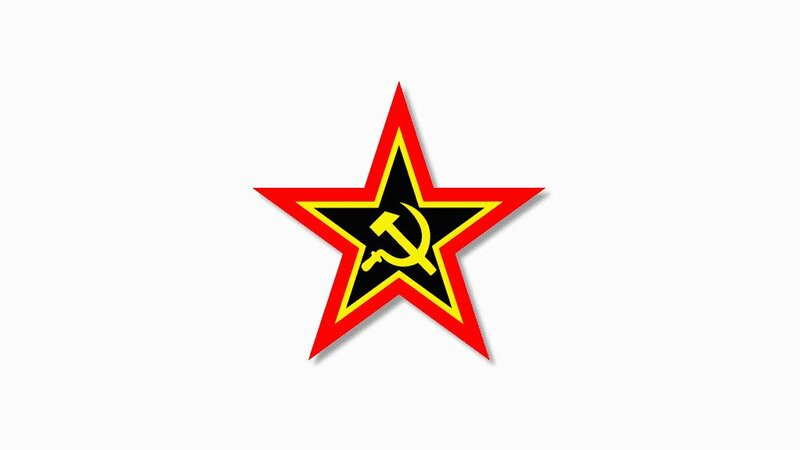 “All South African workers from all the sectors of the economy are legally protected to go on strike on the 13th of February since Nedlac has issued Cosatu with a strike certificate in terms of Section 77 of the LRA. This strike is also about demanding a people-centred Budget Speech that will speak to employment creation and focus on rural and township economy.” – said Cosatu following its Special Central Executive Committee statement on 5 February 2019.